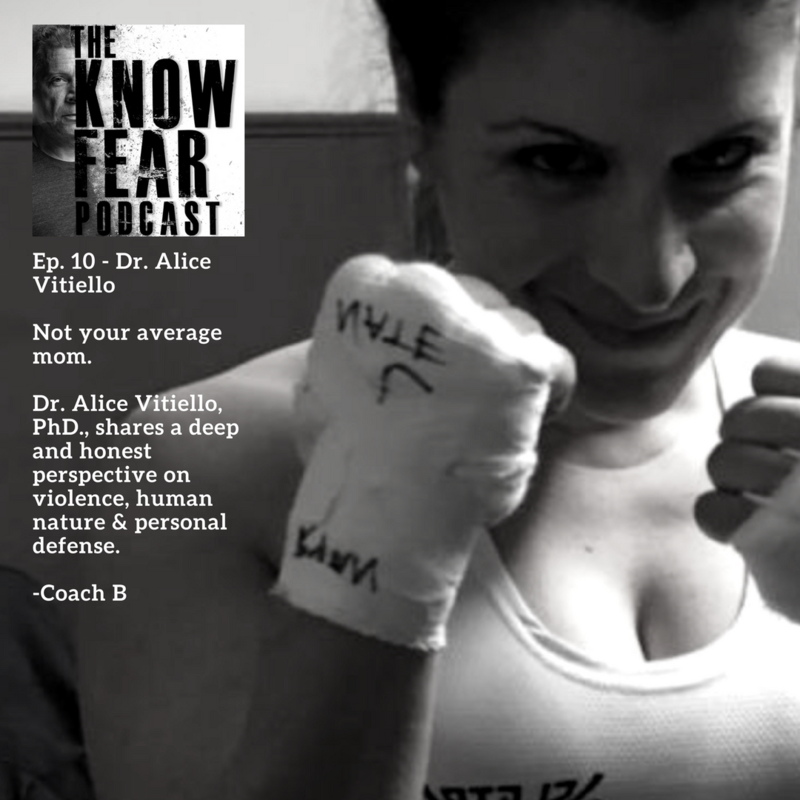 Dr. Alice Vitiello, PhD., shares a deep and honest perspective on violence, human nature & personal defense. 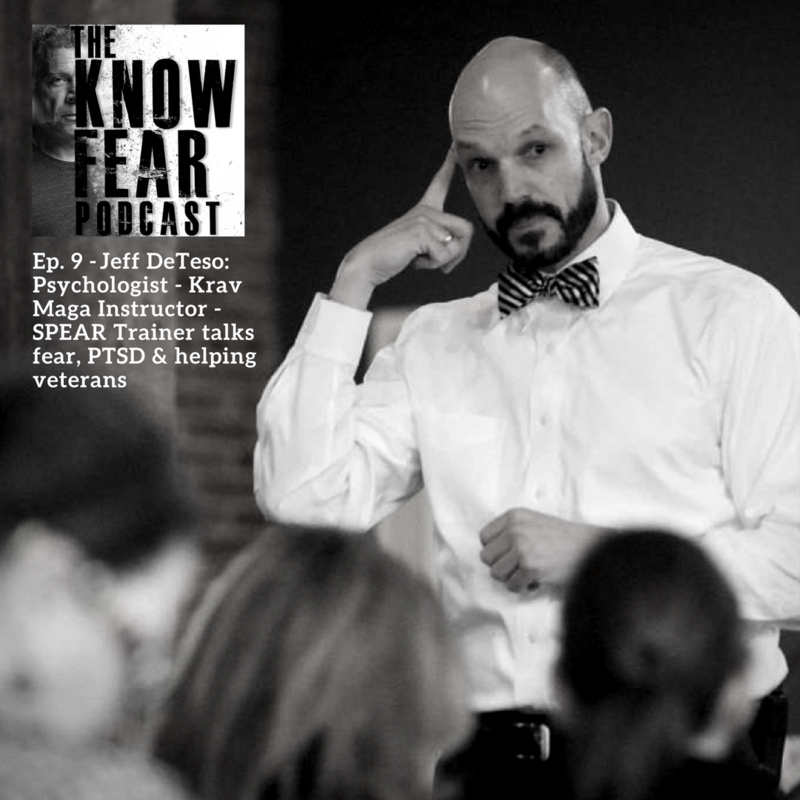 Jeff DeTeso is a licensed psychologist who has applied THE CYCLE OF BEHAVIOR model & our mindset & fear management research to his practice and is helping veterans suffering from PTSD. 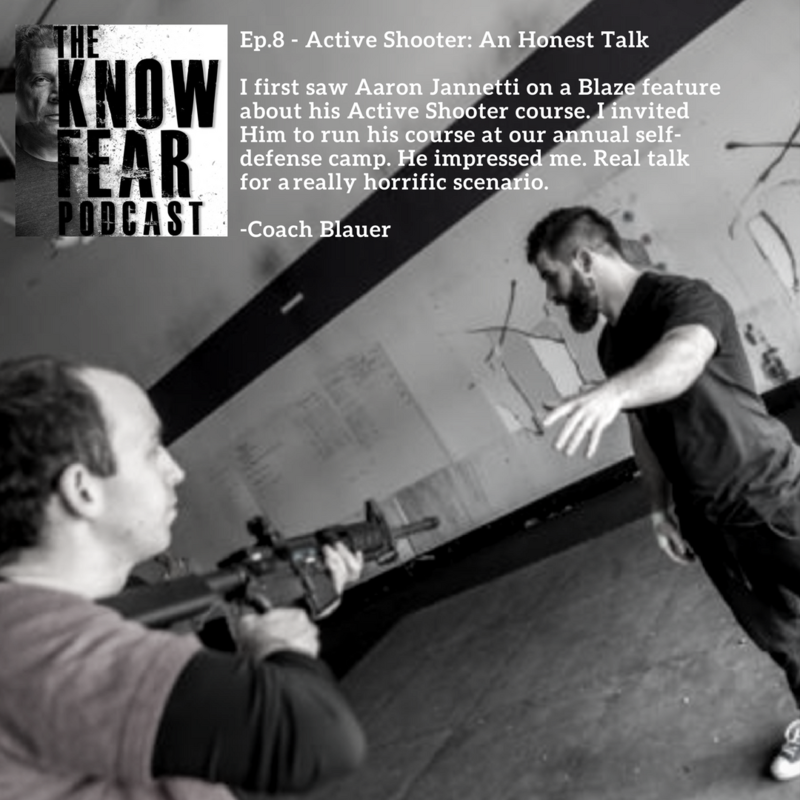 I first saw Aaron Jannetti on a Blaze feature about his Active Shooter course. I invited Him to run his course at our annual self-defense camp. He impressed me. 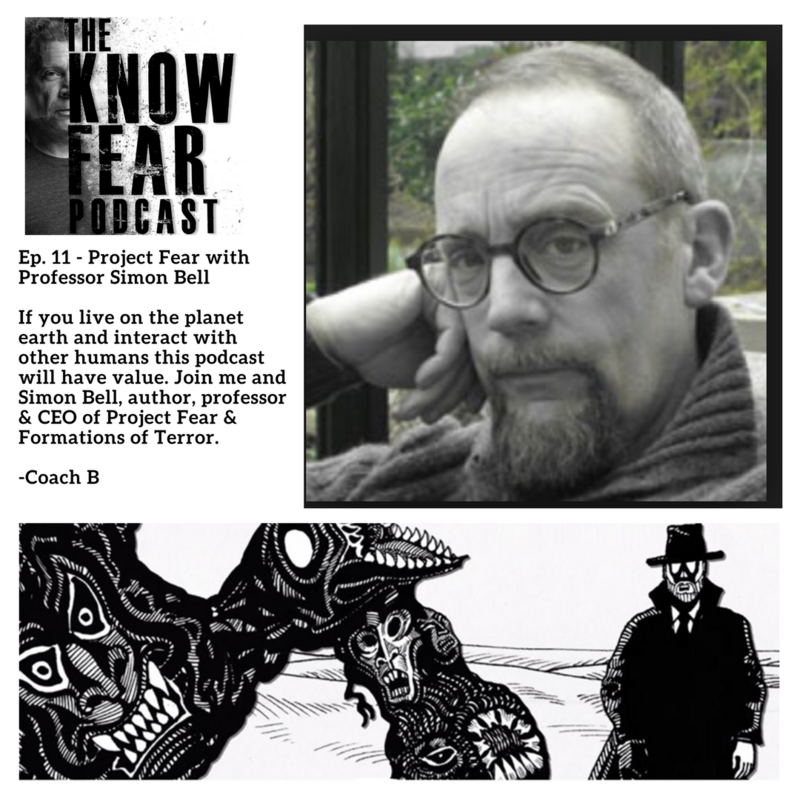 Real talk for a really horrific scenario. 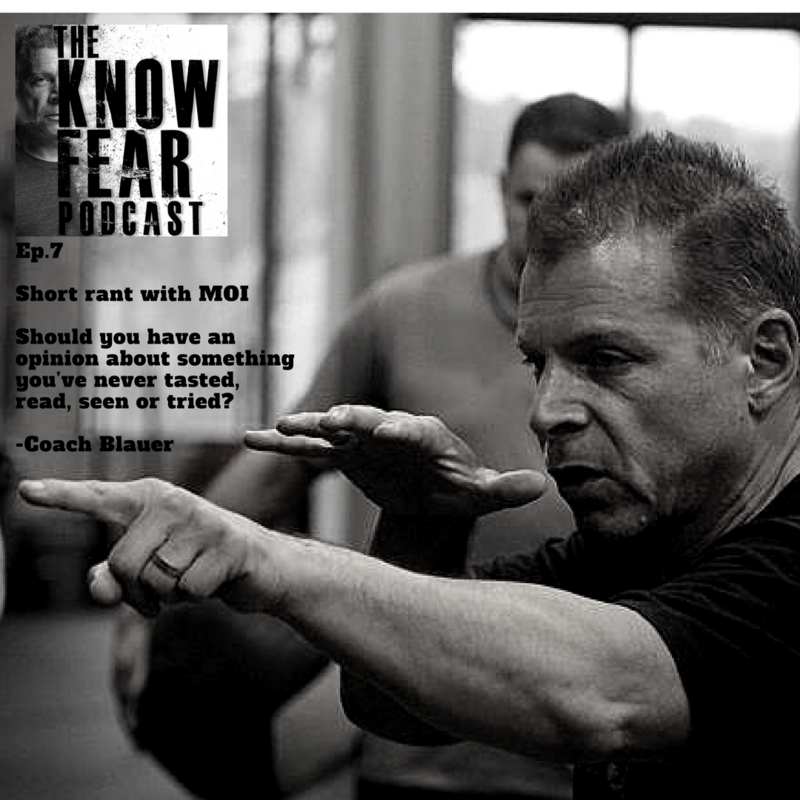 Should you have an opinion about something you’ve never tasted, read, seen or tried?